Welcome to Iris Garden Inn, your lavish Savannah hotel. Separated from the airport by just 6 miles, or a 15-minute ride in our free shuttle, you will find commuting easy and stress-free! 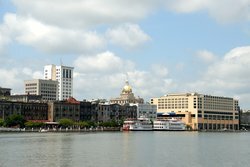 Our hotel boasts a central location in close proximity to some of the most exciting things to do in Savannah! Our shuttle service will take you to the airport with ease, but that's not all! 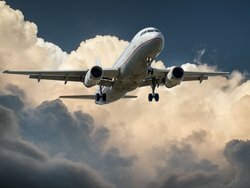 In addition to being a free airport shuttle, we will also take you to a wealth of nearby transit points such as the local Amtrak station and the Greyhound station. These destinations are all available on request. Speak to our staff about organizing a complimentary shuttle ride to any of these destinations. 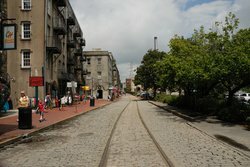 We are happy to help you get you where you need to go in Savannah with ease and help you to the airport when you need to leave. We also offer a free downtown shuttle, which leaves from the hotel on an hourly basis and will drop you off in the heart of Savannah. Within the city, there are lots of sights to see on foot, or you can rent a bicycle for a quicker pace. 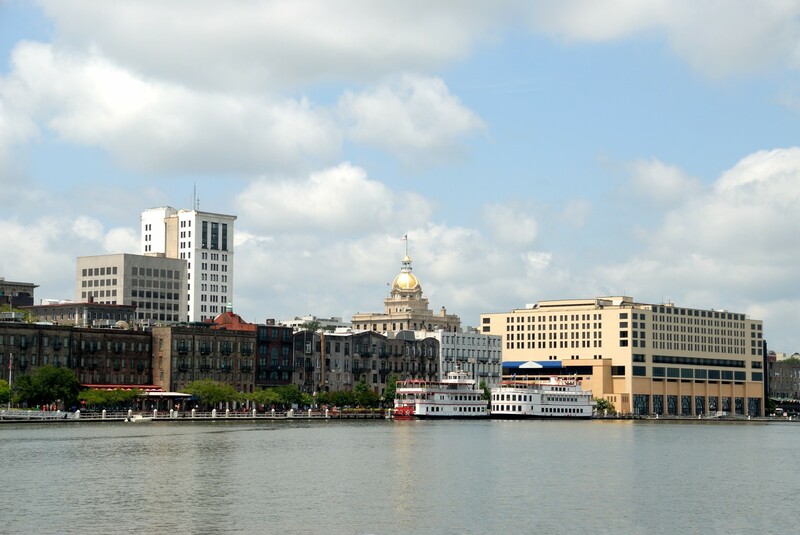 Book your stay at our Savannah hotel with a free shuttle today!